I began my career in July of 2006 as a recruit in the Sheriff’s Department basic academy (SBRA06-1). Upon completion of the academy, I was assigned to the Main Jail Division. While at the Main Jail I became a member of the Custody Emergency Response Team (CERT). I was later appointed as a Jail Training Officer and the CERT training coordinator. 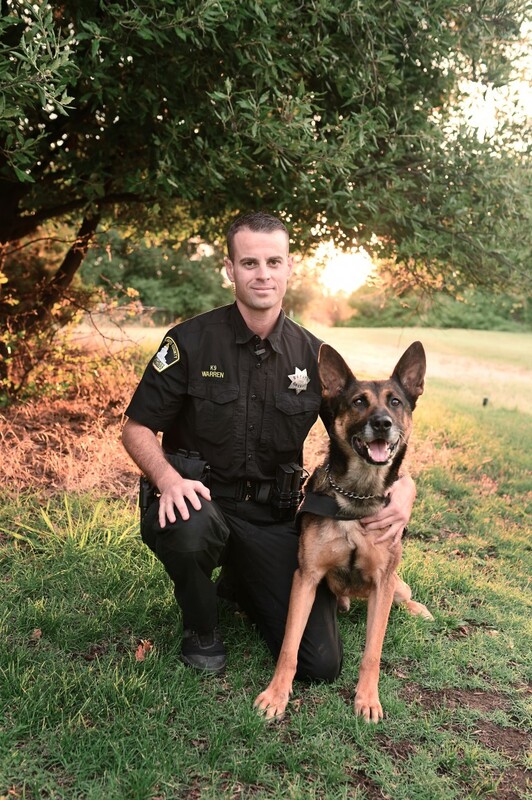 In 2014, I transferred to Field Services and was assigned to the Sheriff’s North Division. 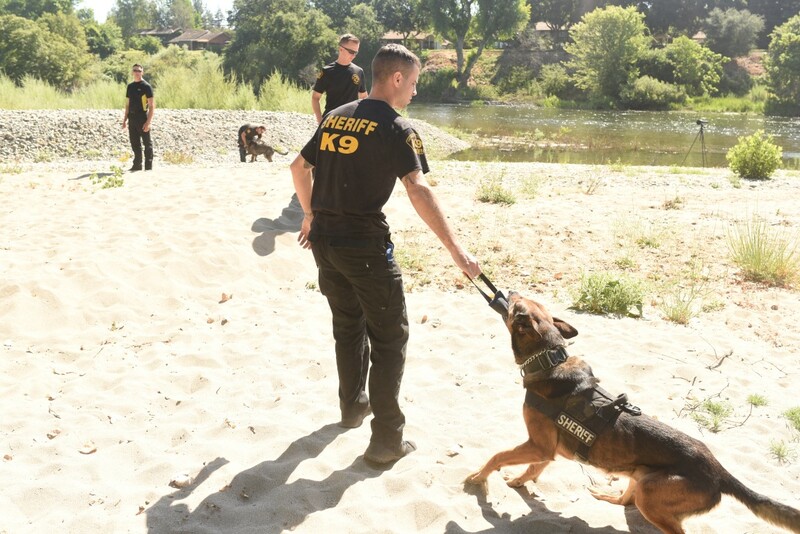 While assigned to the North Division I patrolled and was proud to serve the various communities of northern Sacramento County. After several years assigned to Field Services, I had the opportunity to test for the Canine Enforcement Detail (CED). After a rigorous two-day testing process I was fortunate enough to be offered a position on the detail. 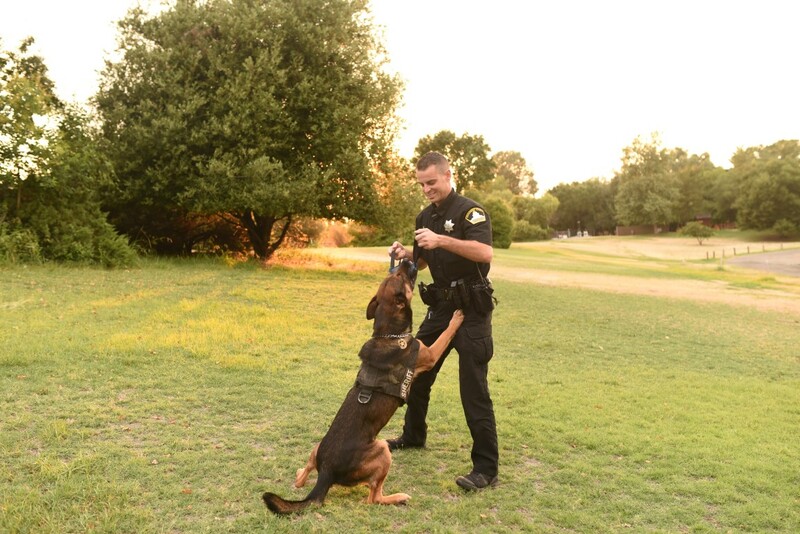 I was then paired with my amazing partner, K9 Asko. K9 Asko was already a seasoned patrol K9 with an impressive track record and a lot to teach me. 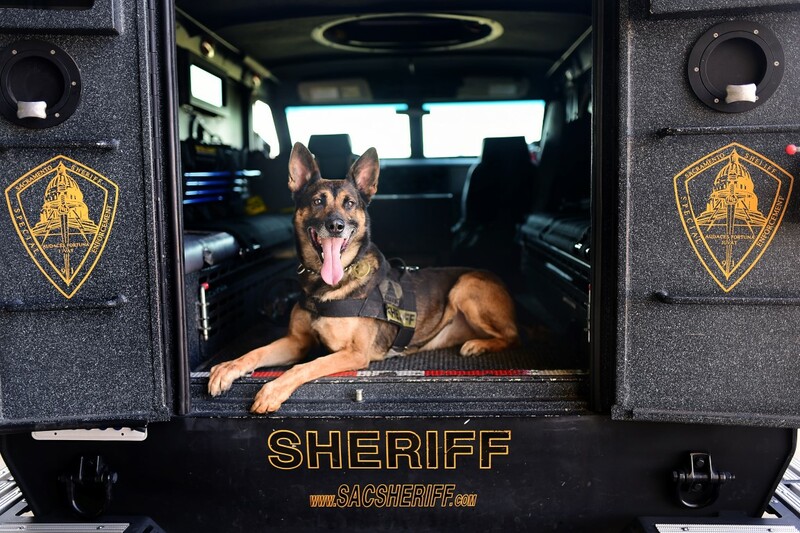 K9 Asko was trained in human detection, handler protection, and evidence detection. After several weeks of training, K9 Asko and I were certified and hit the streets. On our first day together K9 Asko apprehended a wanted felon. I was lucky to have been paired with K9 Asko, he is an incredibly skilled K9 and we’ve quickly become rather fond of each other. 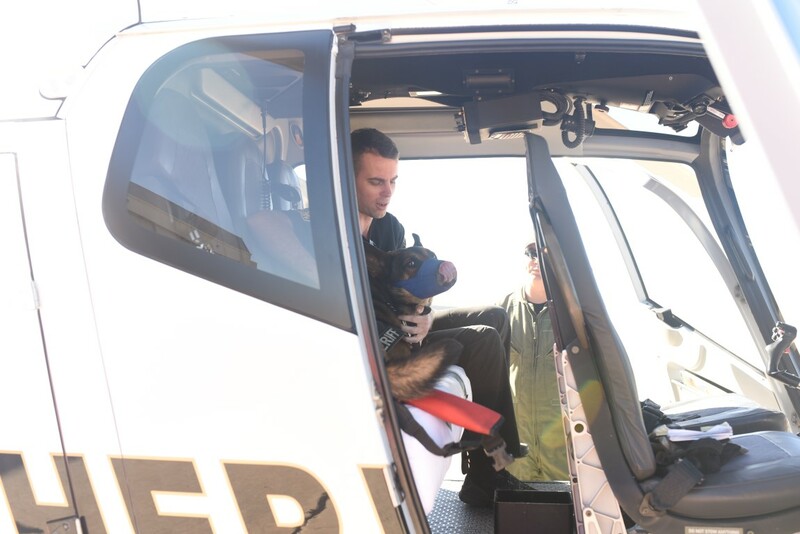 At home K9 Asko is pretty spoiled. On his downtime, he loves to wrestle with his best friend, Winston the Great Dane and enjoys sleeping on the couch. When his weekend is over, he is more excited about going to work than anyone I know.